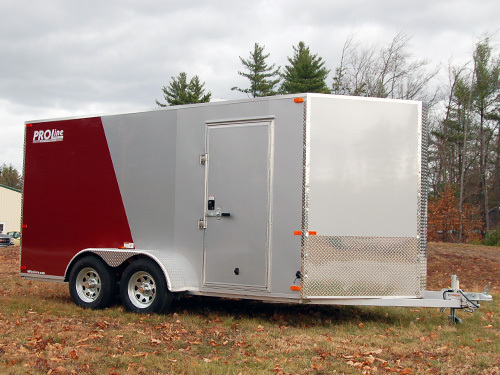 These all aluminum enclosed car trailers are built on an extremely rugged all aluminum frame and mated to a pair of Dexter Torflex axles for a smooth ride. 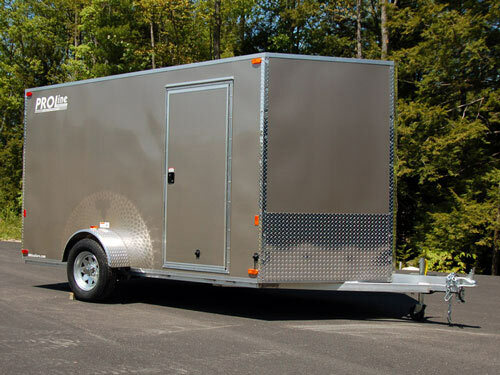 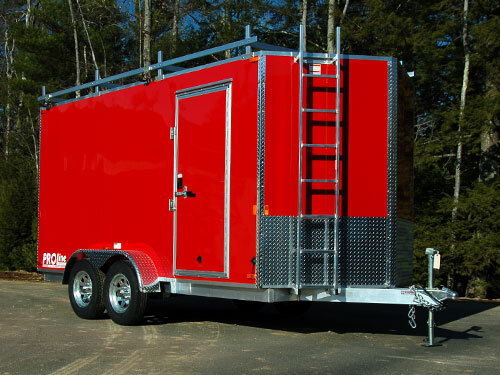 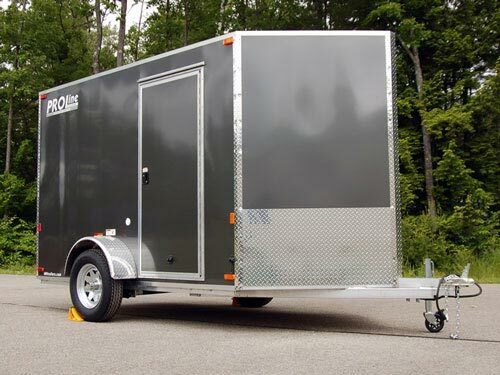 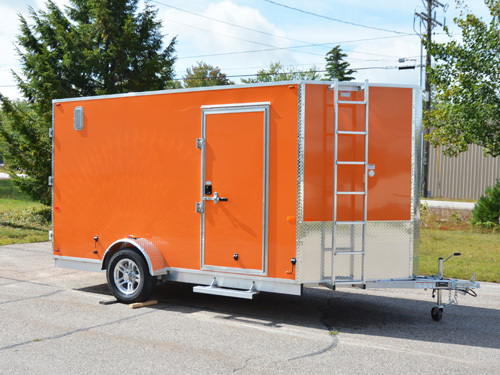 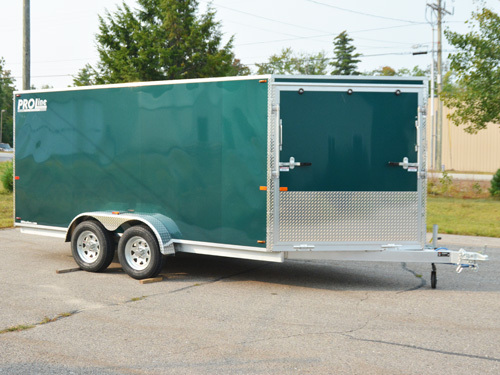 Our enclosed car trailers are loaded with standard features like screwless exterior sides, seamless aluminum roof, and LED lights just to name a few. 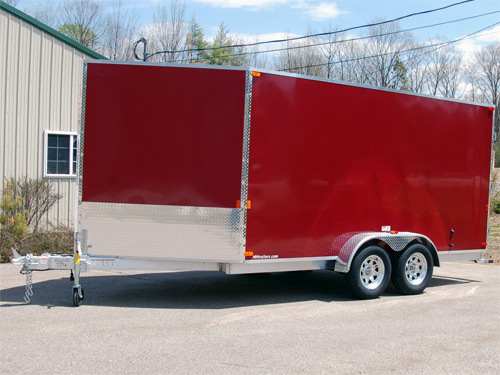 Plus the sharp 52″ V-nose will help cut through the wind so you’ll barely notice you’re it as it tows effortlessly behind you. 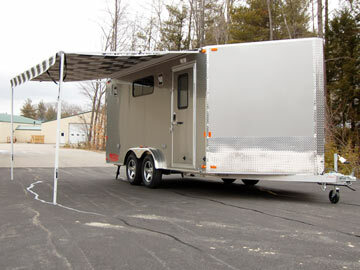 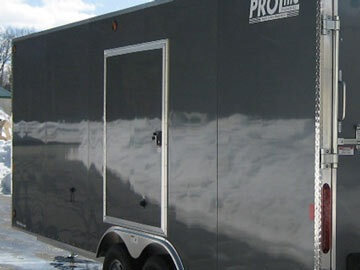 PROLine’s aluminum car trailers come well equipped to make your trips to the track or show that much easier. 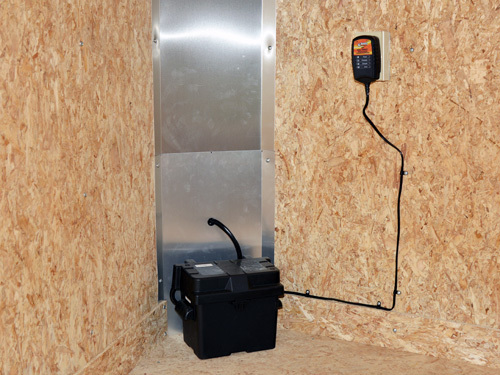 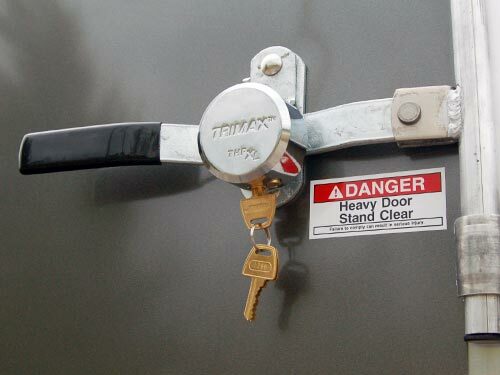 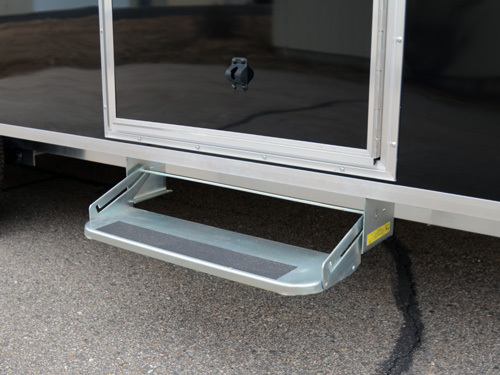 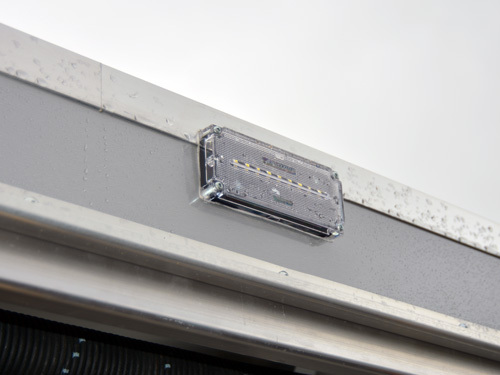 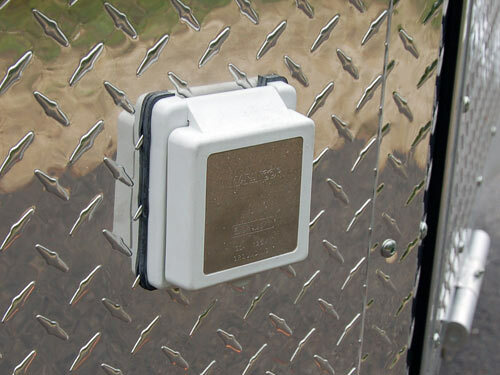 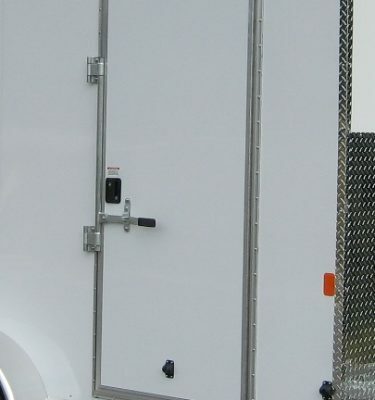 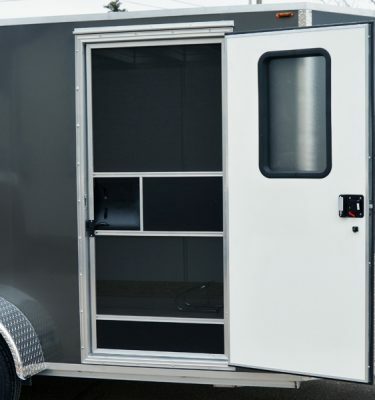 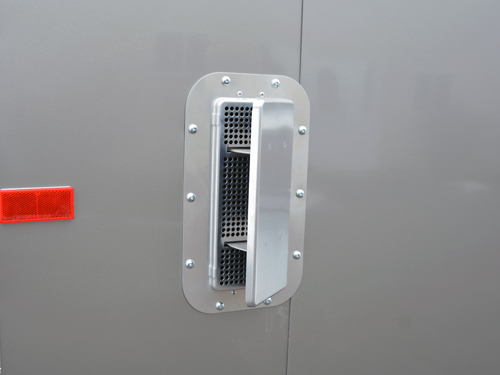 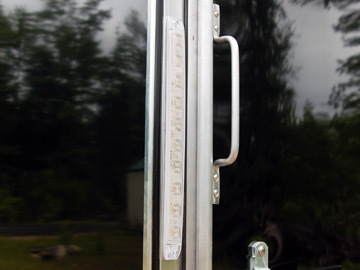 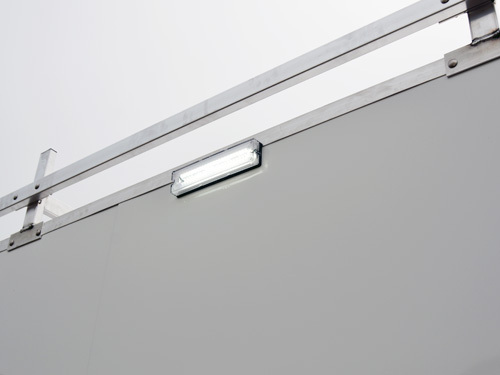 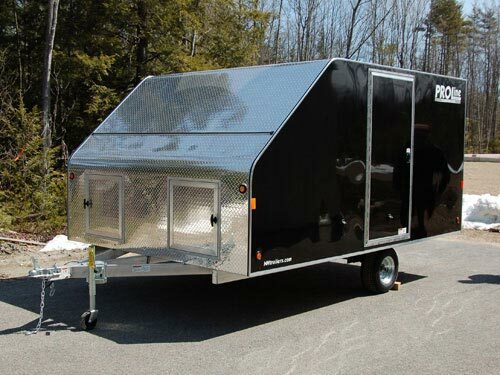 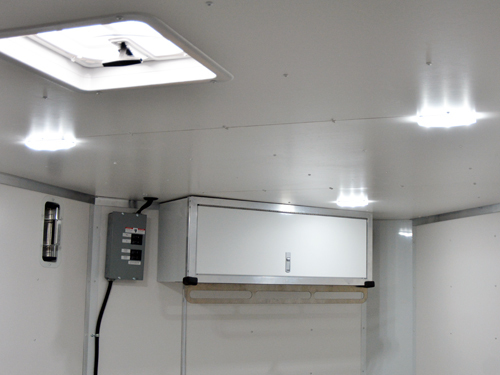 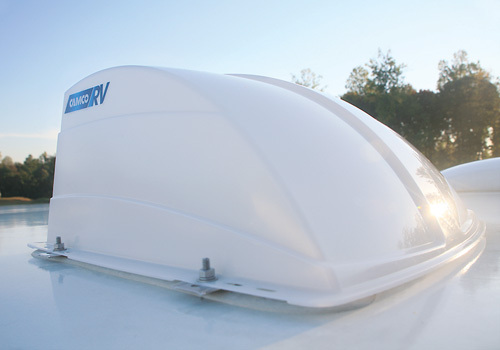 A 32″ side access door allows you to get in and out of the trailer without lowering the ramp door, a quality pop-up roof vent provides great ventilation without the fear of leaks, and LED trailer lights keep your trailer bright and help keep your family safe. 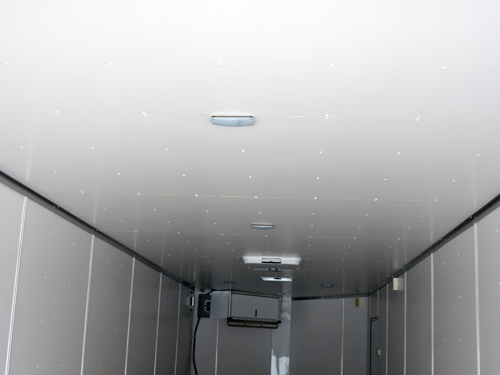 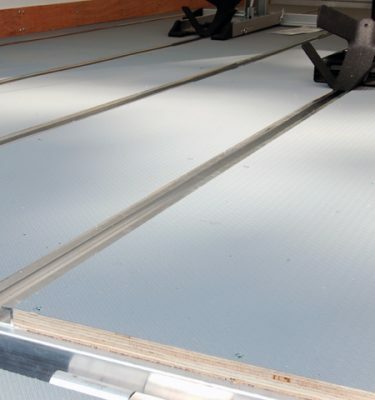 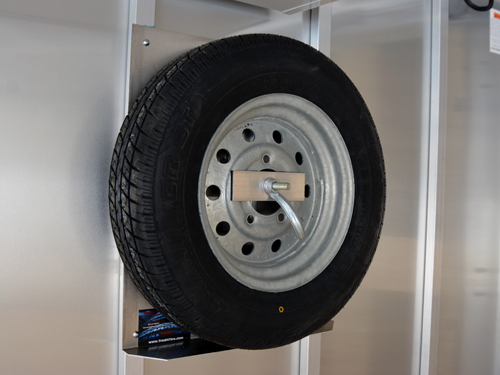 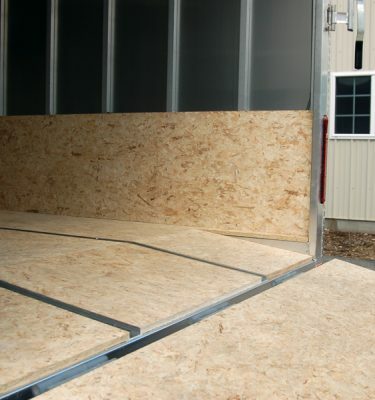 The inside of this trailer is finished off with our white vinyl plywood for a bright and beautiful finish and the 4 in-floor D-rings are attached through aluminum backing plates that are welded to the frame so you’ll never be pulling up plywood when you’re tying down your car. 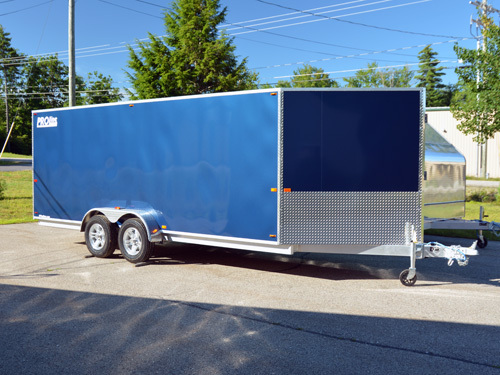 Other great features include multiple interior lights, 10″ electric self-adjusting brakes on both axles, 15″ radial tires on galvanized rims, a pair of 3500 pound Dexter Torflex axles, and a high payload capacity for the perfect enclosed aluminum car trailer. 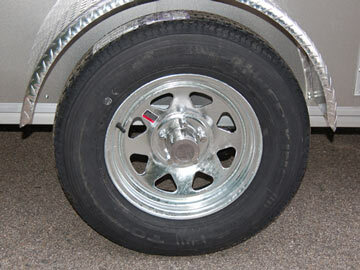 Worried about clearing the wheel wells? 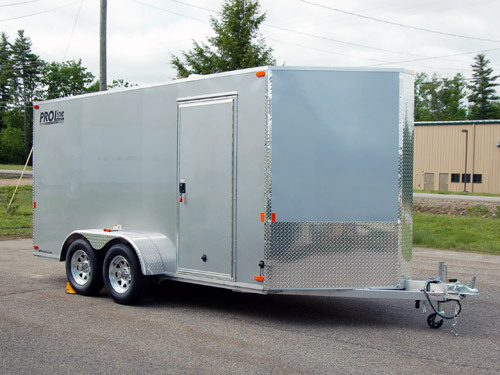 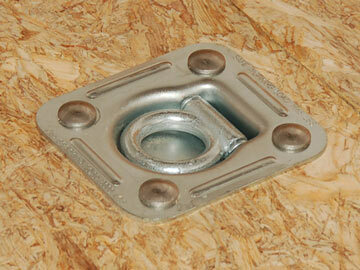 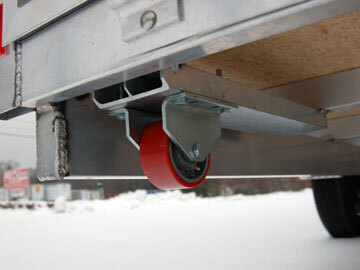 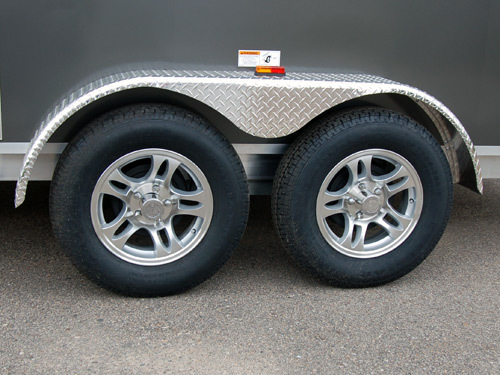 In this all aluminum car hauler trailer there is a full 83″ between the low 8″ high wheel wells. 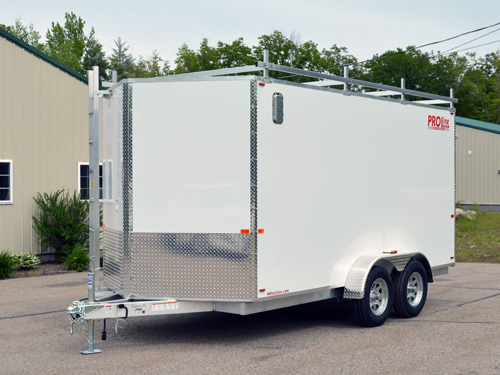 Overall Length 22'10" 24'10" 26'10" 28'10"
Distance Between Wheel Wells 83"